CMMS Software Definition | What is CMMS Software? | CMMS: What is it? CMMS Software Definition | What is CMMS Software? CMMS Software Definition: CMMS stands for computerized maintenance management system. Maintain your equipment assets with CMMS software. To answer the question "What is CMMS software?" requires multi-faceted response and CMMS software definition. 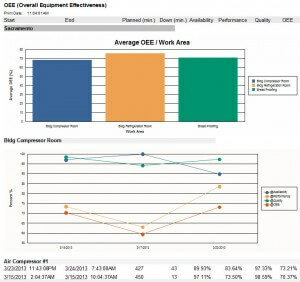 The reason for this is that CMMS software performs several functions needed to extend the life of equipment assets. Reliability and downtime analysis and reporting. What is a work order? A work order is a unit of work derived from a work request. To clarify, a written repair ticket or a verbal request are both examples of work requests. After the request is received the work order is manually or automatically created by a maintenance manager or maintenance planner. The maintenance team also creates work orders in response to machine breakdowns or other equipment maintenance needs. Additionally, preventative maintenance work falls into the work orders category. 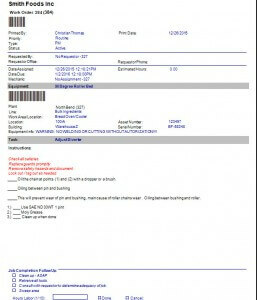 Email, print or open the work order directly from a desktop computer, smartphone or tablet computer. Lastly, complete the work, then close the work order with it's corresponding labor hours and parts list. Managing work orders without a CMMS is cumbersome and time-consuming. To provide a CMMS software definition preventative maintenance (PM) must be included. What is preventative maintenance? Preventative maintenance is routine periodic maintenance performed on equipment at a specified interval. This interval could be calendar days or some other user-defined unit.the goal of preventative maintenance is to extend equipment life and improve equipment reliability. Display the preventative maintenance task lists in a list format so that work items are checked off as they are completed. This provides an orderly and intuitive way to assign and mange PM work. 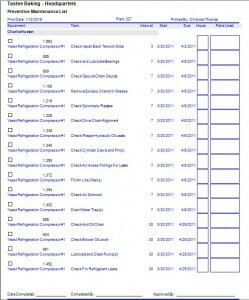 Email, print or simply display the preventive maintenance work list. Use the automatic print/email scheduler to send the work list directly to maintenance team members at exactly the right time. What is machine downtime? Downtime generally refers to unexpected equipment failures. These failures interrupt the normal course of business and often lead to expensive repairs that could have been mitigated with preventative maintenance procedures. What reasons are there for tracking downtime? Used to justify equipment replacement or rebuilding. Focuses maintenance resources on the greatest cost-saving efforts. 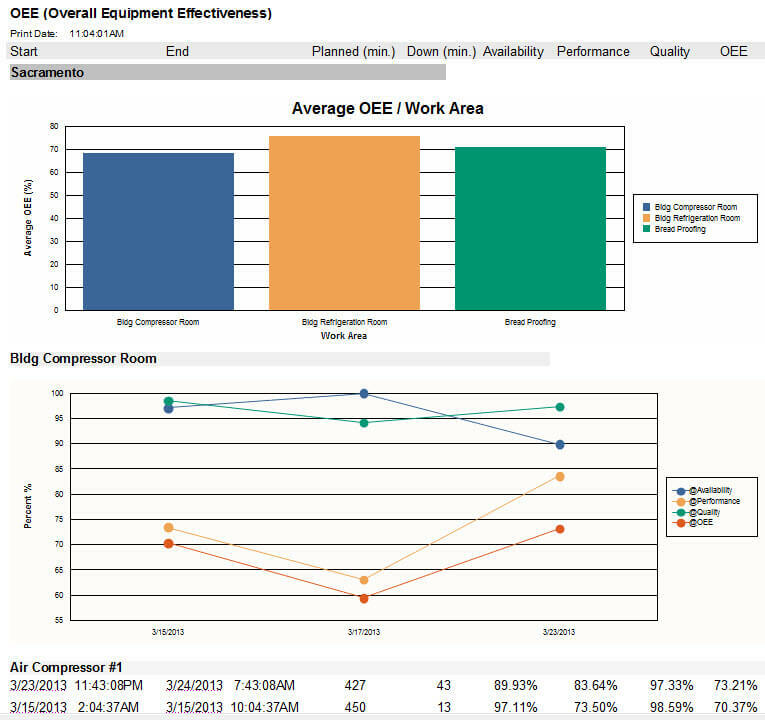 Used to generate reliability analysis and OEE reports. Often purchasing is not part of the CMMS software definition. Conversely many systems focus strictly on work orders and preventive maintenance. The purchase order management software module is included with the CMMS for tracking purchases of spares used on work orders and PMs. 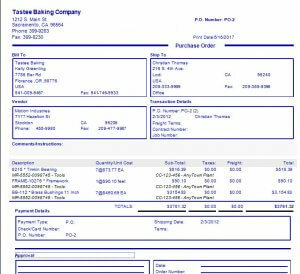 What is a purchase order? A purchase order is a way of purchasing from a vendor. Purchase orders are the most common way of purchasing needed items by a commercial entity. What are the benefits of using purchase orders? Purchase orders provide a listing of items and a standard way of purchasing. Furthermore, track and report on purchase orders later. 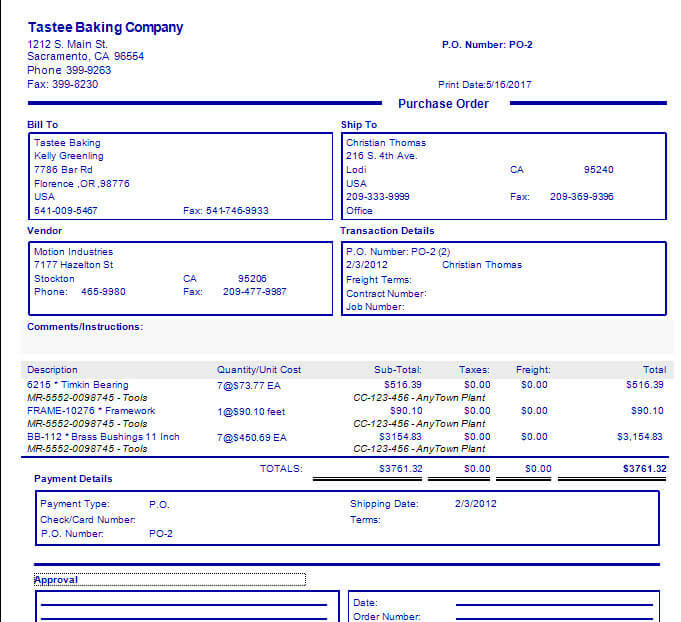 Additionally, matching paid invoices to purchase orders provides a way to "close the loop" on a purchase. Purchase orders are contracts to buy in some cases. Each purchase order has a unique identifying number used for tracking. 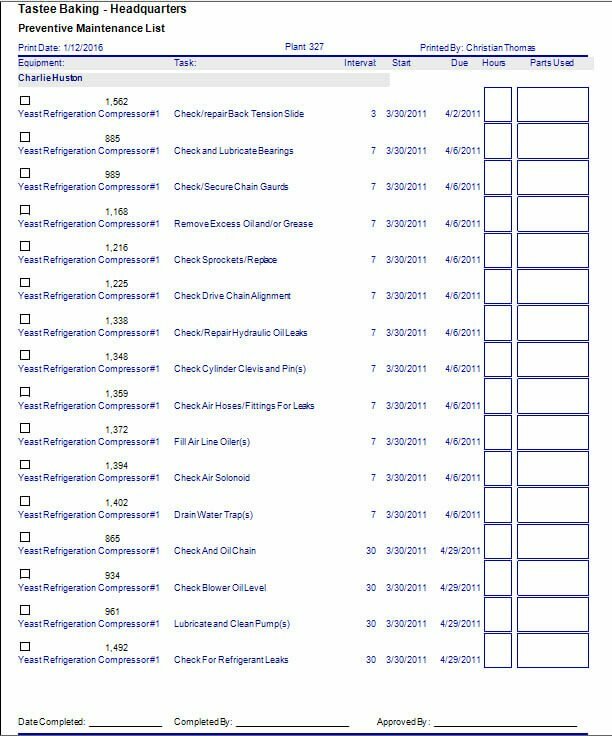 Not all CMMS software packages include a purchasing module. This one does. Use spares to repair or maintain equipment. Spares may be normal consumable items such as filters and lubricants. Conversely spares may encompass unique and expensive parts required for equipment maintenance or replacement. Like the purchasing module, we include a comprehensive inventory management system in our CMMS software solution. Ease of editing quantities and other characteristics. Linking to who, why and where the spare parts was used provides useful reporting on equipment costs. Though optional, integrating the purchasing module into the CMMS creates a system where spares quantities and unit cost are updated automatically when spare parts are received. Physical inventory variance and cycle count audits are managed through the software. This reduces paperwork and provides accurate record keeping. What Methods are Used to Install CMMS Software? Desktop computer with database on a server (client server). By having a diverse range of target devices the CMMS is available to anyone, anywhere. This encourages the use of the CMMS and the subsequent benefits. Learn how to use create a simple work order. Ease of work issuance and tracking. Automated issuance of preventative maintenance. Saving on inventory due to managing stock levels accurately. Ease of reporting on all parts of the maintenance operation. EAM Software: Enterprise Asset Management Software. CAFM: Computer Aided Facility Maintenance. Unlimited free CMMS software training during demo period. 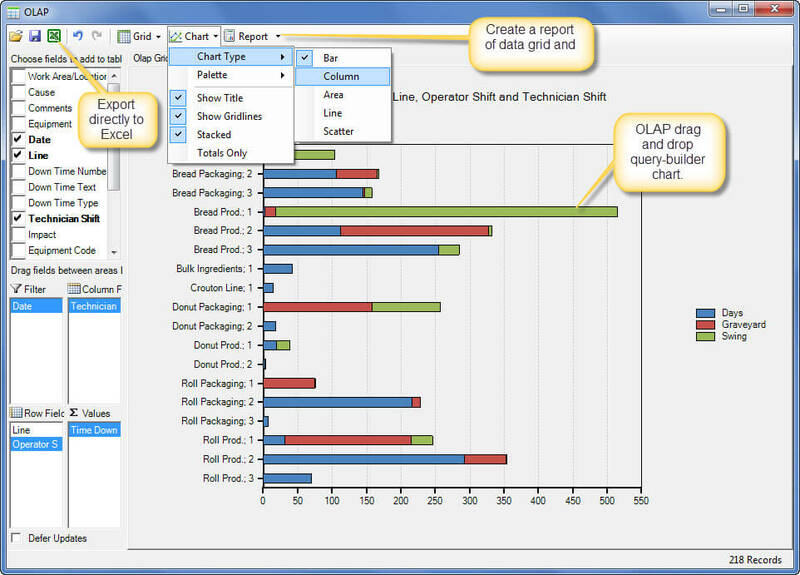 The down time analysis module has the OLAP query-builder available. This works by simple drag and drop. 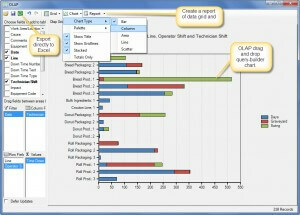 OLAP (online analytical processing) create 2 or 3 dimensional data sets ridiculously easy. Depicted is a very simple downtime analysis query-builder scenario. 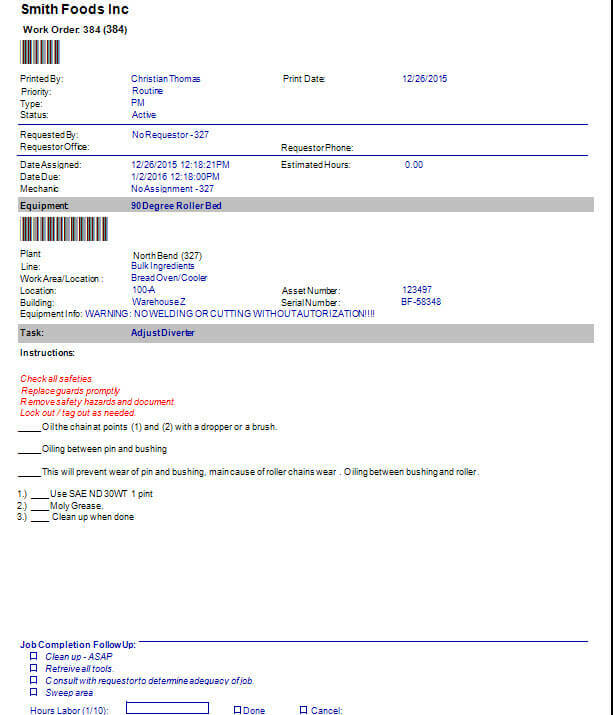 MaintSmart Software, Inc., 2455 Maple Leaf, North Bend, OR, 97459 U.S.A.